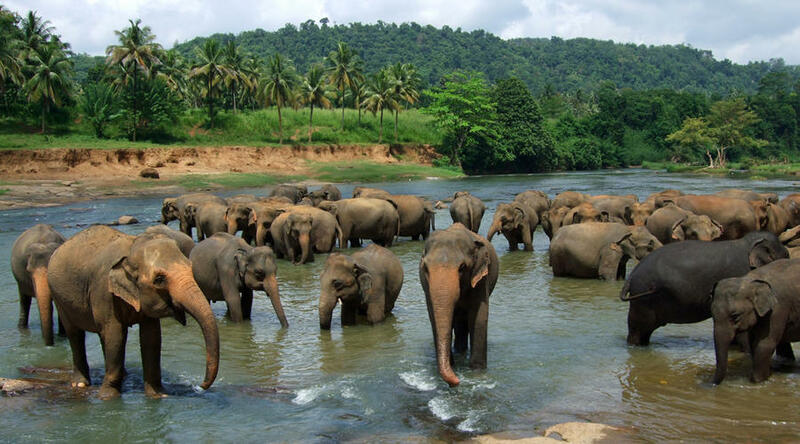 Sri Lanka known as the ‘Pearl of the Indian Ocean’, Sri Lanka offers travellers palm-studded beaches, rolling plantations and sacred sights steeped in spirituality. With charming people, mysterious ruins and some of the best cuisine in the world, Sri Lanka’s hypnotic essence will remain with you long after you come home. 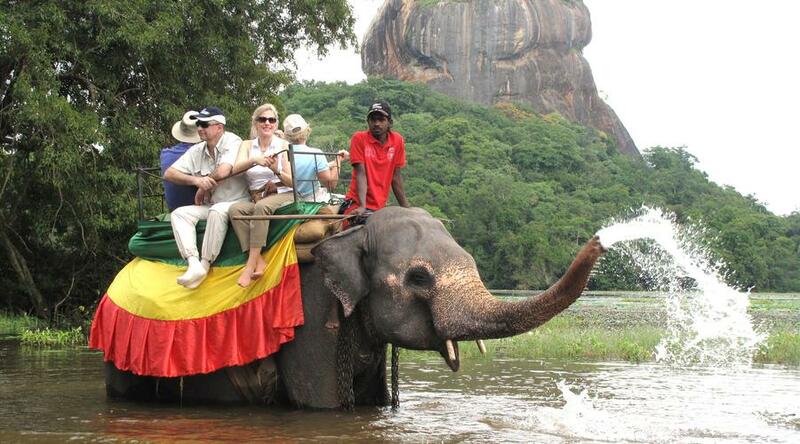 Arrive in Sri Lanka you will be welcomed by a representative of Jetwing Travels & handed over to your respective guide, Proceed to Sigiriya. Lunch at Restaurant. Visit Dambulla Cave Temple first came to use as a refuge for King Valagambahu in 1st century BC. Concealed by the local monks upon returning from exile to his throne at Anuradhapura he had the magnificent cave temple built for them. The cave temple consists of a complex of Buddhist image houses. Its rock ceiling is one large sweep of colourful frescoes, some of which dates back to over 2,000 years, which depicts Buddhist mythology, and the tales of the Buddha's previous births. This cave temple has the largest number of Buddha statues all housed in one place, including a 14 meter long, colossal figure of the recumbent Buddha carved out of the rock. (Optional – US$ 30 per person) to enter Sigiriya Rock Fortress is home to the 5th Century “Fortress in the Sky” which is perhaps the most fantastic single wonder of the Island. 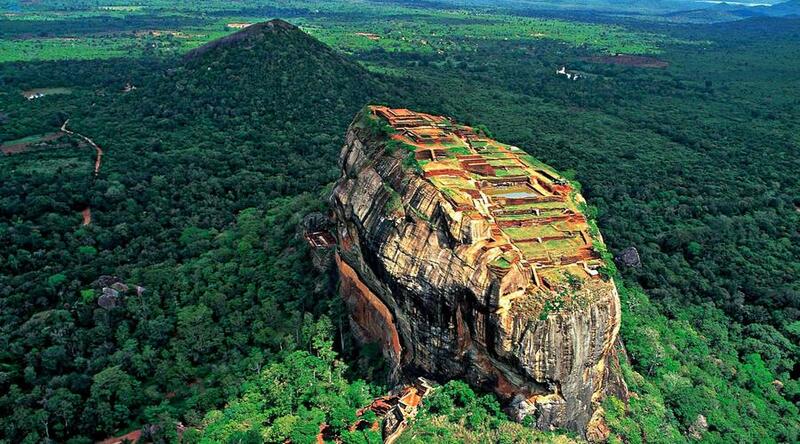 It is also known as Lion Rock because of the huge lion that used to stand at the entrance to the fortress. Within its triple- moated defence the huge rock rises almost to a sheer height of 500ft. On its summit are the foundations of what was once a great and sumptuous palace and gardens complete with swimming pool. On one of the stairways the only known ancient work of Sinhala secular painting survived in the form of Frescoes of life sized damsels in all the freshness and delicacy of their original colour. Dinner & Overnight stay at Camelia Resort 4* Sigiriya. After breakfast proceed to Kandy. Visit Spice Garden in Matale to see the different spices, which Sri Lanka is famous for. You will be introduced to different spices and shown how some of these spices are grown and processed. 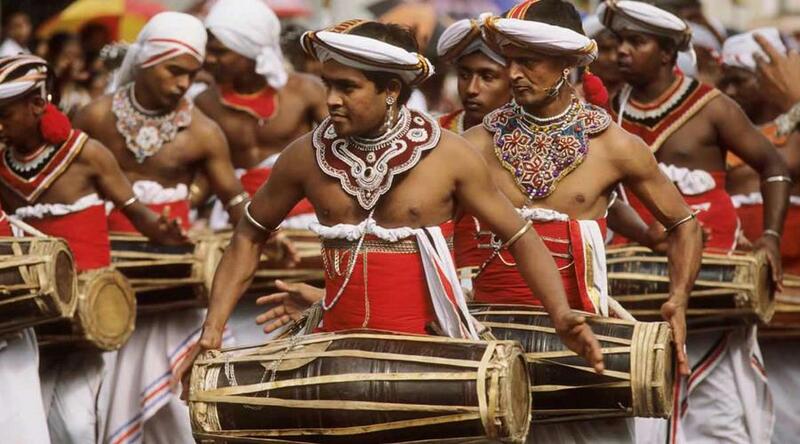 Kandy, including Upper Lake Drive, Market Square, Arts & Crafts Centre, Gem Museum & Temple of Tooth Relic. Kandy the hill capital, venue of the annual Perahera The last stronghold of the Sinhala Kings was finally ceded to the British in 1815. Kandy is an example of the Buddhism's influence in Sri Lanka today. Temple's shrines and monasteries keeping alive Buddhist traditions are everywhere. Lunch at Restaurant. Visit Temple of the Sacred Tooth Relic - ever since 4th Century A.D, when the Buddha's Tooth was brought to Sri Lanka hidden from sacrilegious hands in an Orissan princess' hair, the Relic has grown in repute and holiness in Sri Lanka and throughout the Buddhist world. It is considered Sri Lanka's most prized possession. By the night experience a colourful show where you will be taken to mind blowing Sri Lankan culture extravaganza… Get ready for Heavy drumbeat and acrobatic act. Dinner & Overnight stay at Hotel Topaz 4* Kandy. After breakfast proceed to Nuwara Eliya. Enjoy “Tea experience”, which involves a visit a plantation to observe firsthand the process, starting from the plucking field where it all begins with the picking of “two leaves and a bud” to the factory where the processing begins. Originally introduced to the island around 1850 by the British, Ceylon Tea is world famous for its high quality and has remained a major contributor to the island’s economy for generations. 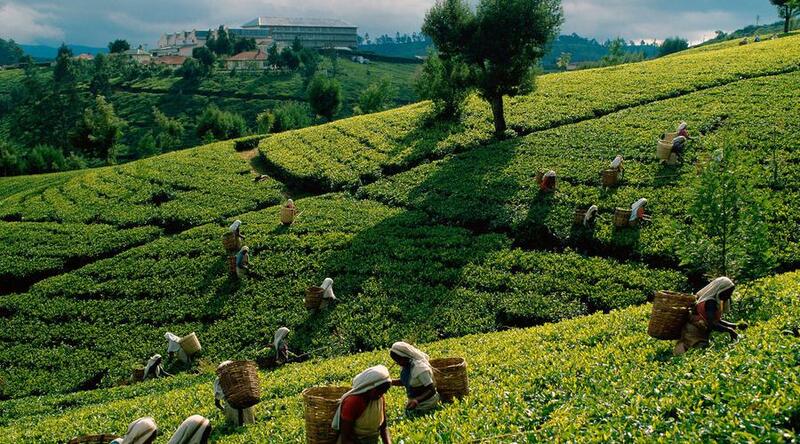 Currently, Sri Lanka is one of largest exporter of tea worldwide. The high altitudes produce the best flavours, so Sri Lanka’s hill-country is the ideal environment to grow the most flavorsome tea. A guided tour around a Tea Factory is an enlightening experience. Lunch at Restaurant. 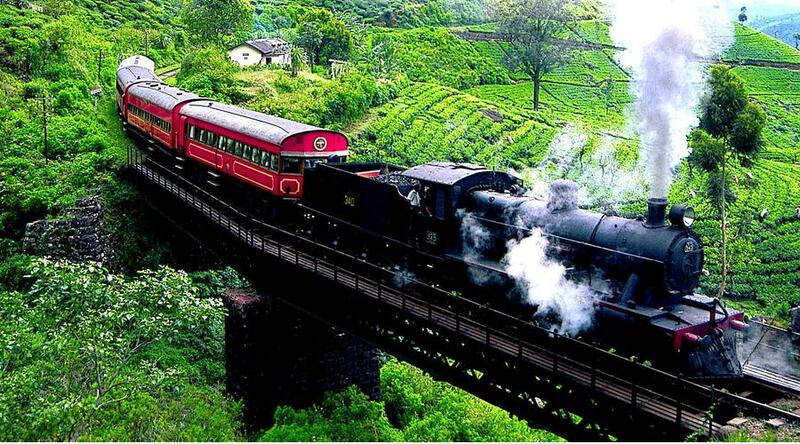 Nuwara Eliya The ‘Little England’ of Sri Lanka, is set against beautiful backdrops of Mountains, Valleys, Waterfalls and Tea Plantations. It is supposed to be one of the coolest places in the Island, but it is really just like an English spring day, although the temperature does drop at night. All around Nuwara Eliya you will see evidence of the British influence, houses like country cottages or Queen Ann style mansions. The Victoria Park, in the middle of the town, is a lovely place for a stroll or a picnic and is also good for Birding as you get some rare birds in this Park. Seasons may be absent elsewhere in Sri Lanka, but here you can read them by the flowers. Dinner & Overnight stay at Galway Forest Lodge 4* Nuwara Eliya. After breakfast proceed to Colombo a drive through the city taking you to the busy commercial areas as well as the tree lined residential, Cinnamon Gardens, Visit Fort, the former British administrative centre and military garrison, Sea Street - the Goldsmiths quarters in the heart of Pettah, the Bazaar area, where is also a Hindu Temple with elaborate stone carvings, and the Dutch Church of Wolfendhal dating back to 1749. Also visit the BMICH, see the replica of Avukana Buddha & the Independence Square. Lunch at Restaurant. From buzzing bazaars to stylish boutique outlets, Colombo is increasingly becoming a popular shopping destination within Asia. Odel is Sri Lanka’s most famous shop, a growing department store in the centre of town. Western-label clothes are sold at a fraction of overseas prices. Other attractions include home wear stores like Paradise Road, Suriya and Gandhara. Saffron Villas is popular for antique furniture. Barefoot is famous for its hand spun and vibrantly-coloured fabrics. There are several good quality jewellers. If you want to get a feel for the trading heart of the city, spend a hectic morning wandering the narrow streets of Pettah Bazaar where you will find anything from steel pots to the latest mobile phones. 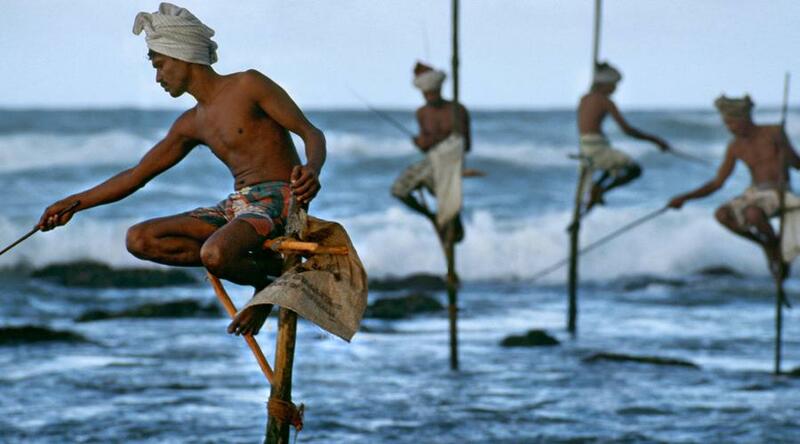 Dinner & Overnight stay at The Ocean 4* Colombo. After breakfast, free at own leisure till transfer to airport for flight back. End Tour.